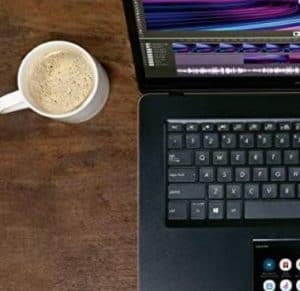 Wondering who has the best Black Friday Laptop Deals 2018? 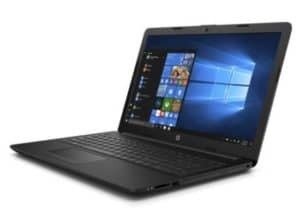 Here are 4 of the best deals on laptops you'll see for Black Friday! Check out all the best Black Friday deals here on Passionate Penny Pincher HERE before you shop! 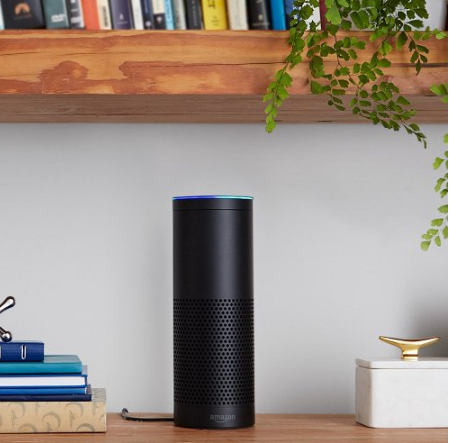 Amazon Echo (Refurbished) Lowest Price Ever! 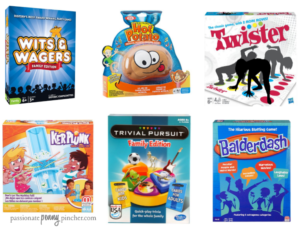 Amazon Steal | Family Games up to 50% Off! September 10, 2016 by Laurie Leave a Comment This post may contain affiliate links, which means if you click on a link and purchase something, I may earn a small commission (at no additional cost to you.) See my disclosure policy HERE. And if you like games with no “pieces” that you can play in a more casual setting with mmultiple age groups – our family has really enjoyed this one! December 23, 2015 by Laurie Leave a Comment This post may contain affiliate links, which means if you click on a link and purchase something, I may earn a small commission (at no additional cost to you.) See my disclosure policy HERE. December 22, 2015 by Laurie Leave a Comment This post may contain affiliate links, which means if you click on a link and purchase something, I may earn a small commission (at no additional cost to you.) See my disclosure policy HERE. It's the last day in our 10 Days of Christmas Deals for Dads series! 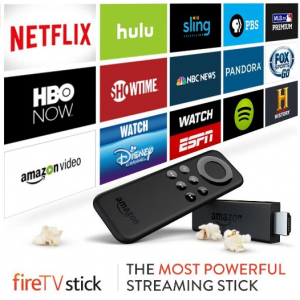 For our final gift, give Dad the gift of entertainment with the Amazon Fire TV Stick! 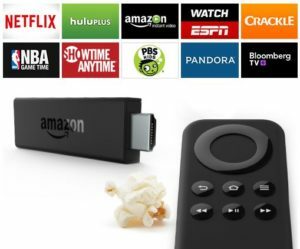 See more Amazon Fire TV products here! December 4, 2015 by Laurie Leave a Comment This post may contain affiliate links, which means if you click on a link and purchase something, I may earn a small commission (at no additional cost to you.) See my disclosure policy HERE. Amazon has a bunch of great movies for only $5 or less right now, which make great stocking stuffers! November 2, 2015 by Laurie Leave a Comment This post may contain affiliate links, which means if you click on a link and purchase something, I may earn a small commission (at no additional cost to you.) See my disclosure policy HERE. Thanks, Cuckoo For Coupon Deals! See more Amazon Deals, and remember when you subscribe and save to 5 or more items in one month, you’ll also save an additional 15% on all of your subscribe and save purchases. October 27, 2015 by Laurie Leave a Comment This post may contain affiliate links, which means if you click on a link and purchase something, I may earn a small commission (at no additional cost to you.) See my disclosure policy HERE. The Polar Express is the story of a young boy who on Christmas Eve boards a powerful magical train headed to the North Pole and Santa Claus's home. What unfolds is a journey of self-discovery, which shows the boy that the wonder of life never fades for those who believe. Thanks, Hip2Save! See more Amazon Deals, and remember when you subscribe and save to 5 or more items in one month, you’ll also save an additional 15% on all of your subscribe and save purchases. October 26, 2015 by Laurie Leave a Comment This post may contain affiliate links, which means if you click on a link and purchase something, I may earn a small commission (at no additional cost to you.) See my disclosure policy HERE. A Christmas Story is a Christmas classic on DVD that tells the story of nine-year-old Ralphie. Thanks, Queen Bee Coupons! See more Amazon Deals, and remember when you subscribe and save to 5 or more items in one month, you’ll also save an additional 15% on all of your subscribe and save purchases. October 19, 2015 by Laurie 1 Comment This post may contain affiliate links, which means if you click on a link and purchase something, I may earn a small commission (at no additional cost to you.) See my disclosure policy HERE. 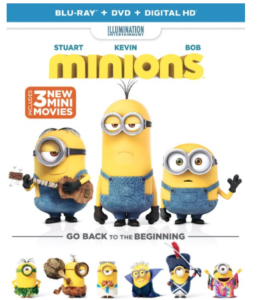 The Minions, breakout stars from “Despicable Me,” are presented in an origin story that showcases their unpredictable personality and physicality, and pairs them with equally memorable human characters. April 21, 2015 by Laurie Leave a Comment This post may contain affiliate links, which means if you click on a link and purchase something, I may earn a small commission (at no additional cost to you.) See my disclosure policy HERE. 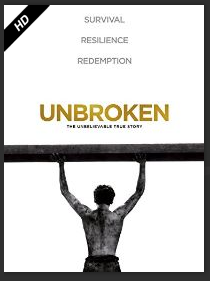 Right now on Amazon Instant Video you can watch the highly rated film Unbroken for only $0.99! This movie has excellent reviews, and this price won't likely last long. Go HERE to rent yours while it's available! March 31, 2015 by Laurie Leave a Comment This post may contain affiliate links, which means if you click on a link and purchase something, I may earn a small commission (at no additional cost to you.) See my disclosure policy HERE. 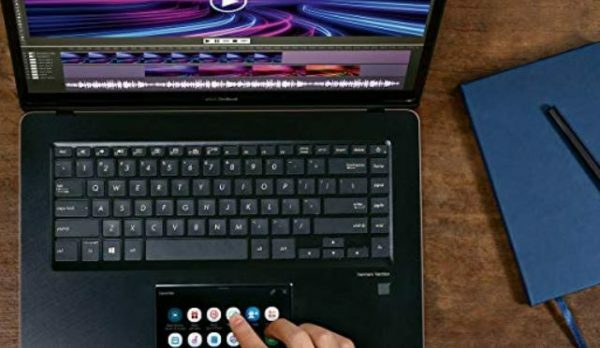 Amazon's Bonus Deal of the Day is 80% off Cambridge SoundWorks OontZ Angle Ultra Portable Wireless Bluetooth Speakers! This deal makes the price only $19.99 (Reg. 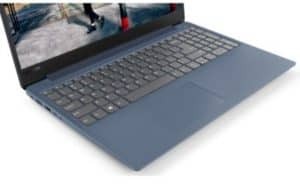 $100) or $34.99 (Reg. $130) for the waterproof version. Stylish design, ultra-light weight at only 9 ounces the OontZ Angle is perfect to take with you everywhere you go! March 5, 2015 by Laurie Leave a Comment This post may contain affiliate links, which means if you click on a link and purchase something, I may earn a small commission (at no additional cost to you.) See my disclosure policy HERE. Planning a trip this Spring Break? Here are several great deals on activities to keep your kiddos busy as you go! 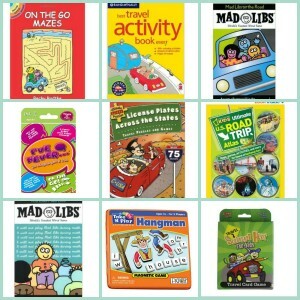 Looking for more ways to survive a road trip with busy kiddos? Here are some of our family's favorite penny pinched tips. March 2, 2015 by Laurie Leave a Comment This post may contain affiliate links, which means if you click on a link and purchase something, I may earn a small commission (at no additional cost to you.) See my disclosure policy HERE. February 23, 2015 by Laurie Leave a Comment This post may contain affiliate links, which means if you click on a link and purchase something, I may earn a small commission (at no additional cost to you.) See my disclosure policy HERE. The Amazon Deal of the Day is Up to 80% Off JLab Headphones! 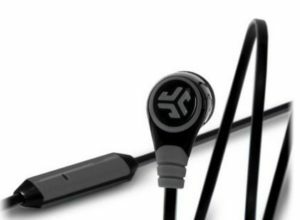 You can grab earbuds for as low as $9.99 and headphones for as low as $14.99. Go here to see all items included in this deal! January 27, 2015 by Laurie Leave a Comment This post may contain affiliate links, which means if you click on a link and purchase something, I may earn a small commission (at no additional cost to you.) See my disclosure policy HERE. Thanks, Addicted to Saving! See more Amazon Deals, and remember when you subscribe and save to 5 or more items in one month, you’ll also save an additional 15% on all of your subscribe and save purchases. December 15, 2014 by Shannon Leave a Comment This post may contain affiliate links, which means if you click on a link and purchase something, I may earn a small commission (at no additional cost to you.) See my disclosure policy HERE. 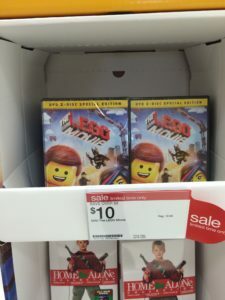 Here are some great movie deals at Target to go with the 10% Target Cartwheel coupon! 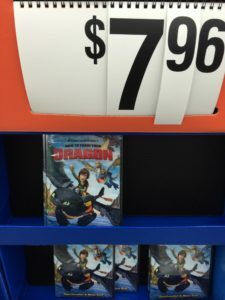 Don't forget you can also check out these DVD deals going on right now at Walmart as well. December 2, 2014 by Shannon Leave a Comment This post may contain affiliate links, which means if you click on a link and purchase something, I may earn a small commission (at no additional cost to you.) See my disclosure policy HERE. 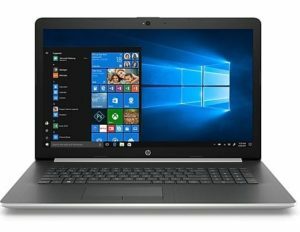 See more Wal Mart Deals. December 1, 2014 by Laurie Leave a Comment This post may contain affiliate links, which means if you click on a link and purchase something, I may earn a small commission (at no additional cost to you.) See my disclosure policy HERE. November 26, 2014 by Laurie Leave a Comment This post may contain affiliate links, which means if you click on a link and purchase something, I may earn a small commission (at no additional cost to you.) See my disclosure policy HERE. 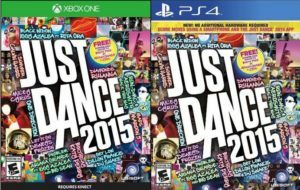 Today only, 11/26, get Just Dance 2015 for Wii, WiiU, Xbox 360, Xbox One, PlayStation 4, or PlayStation 3 for only $24.99! Limited time only, while supplies last. Go HERE while it's available to get yours. November 23, 2014 by Laurie Leave a Comment This post may contain affiliate links, which means if you click on a link and purchase something, I may earn a small commission (at no additional cost to you.) See my disclosure policy HERE. Don't forget you can try out Amazon Prime for one month free as well to stream over 40,000 movies free plus get free shipping on thousands of items! If you'd rather see movies at your local theater, don't miss this list of kids free or cheap summer movie deals going on this summer. Thanks, Kosher on a Budget! See more Amazon Deals, and remember when you subscribe and save to 5 or more items in one month, you’ll also save an additional 15% on all of your subscribe and save purchases. November 10, 2014 by Laurie Leave a Comment This post may contain affiliate links, which means if you click on a link and purchase something, I may earn a small commission (at no additional cost to you.) See my disclosure policy HERE. 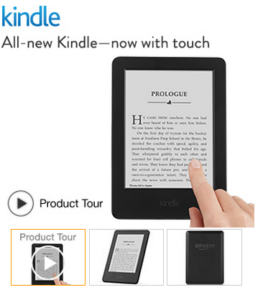 The Amazon “Deal of the Day” is the Certified Refurbished Kindle Paperwhite for only $79 today! 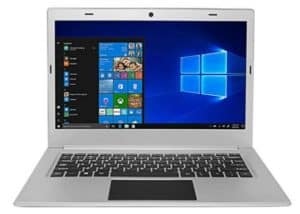 This is a $30 savings, and includes a 1 year warranty. 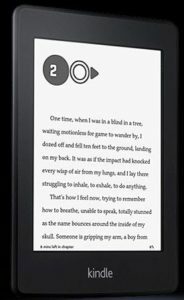 I've purchased a refurbished Kindle in the past and been very pleased with it, and this is a great way to save on one. Check out all the details over here! 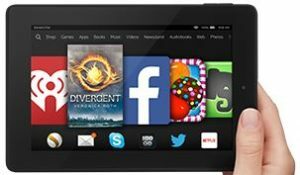 See more Amazon Deals. Remember that pricing on Amazon is subject to change at any time. October 28, 2014 by Laurie Leave a Comment This post may contain affiliate links, which means if you click on a link and purchase something, I may earn a small commission (at no additional cost to you.) See my disclosure policy HERE. This offer expires at 6:00 a.m. (PT) October 29, 2014! Amazon Prime members can pre-order the Fire TV Stick for only $19 (regularly $39!) Fire TV Stick connects to your TV's HDMI port. 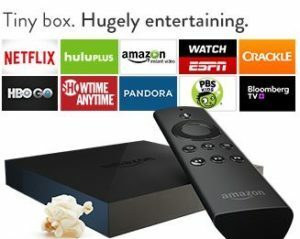 It's an easy way to enjoy Netflix, Amazon Instant Video, Hulu Plus, YouTube.com, music, and much more. If you aren't a Prime member, head over here to checkout the Amazon Prime benefits. The price will bump up to $39 in two days, so if you're interested you'll want to order soon. If you're working on getting rid of cable this looks like it's a great option, and you can't beat the price! Head on over HERE to learn more. October 7, 2014 by Laurie Leave a Comment This post may contain affiliate links, which means if you click on a link and purchase something, I may earn a small commission (at no additional cost to you.) See my disclosure policy HERE. 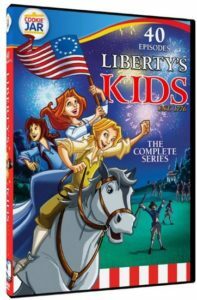 If you are looking for an educational, fun way to entertain your kids, check out this Liberty Kids Complete Series DVD set at Amazon for only $5 + Free Shipping on orders over $35! My kids have loved these, and this is a great stocking stuffer. Head on over HERE to check it out! August 8, 2014 by Laurie Leave a Comment This post may contain affiliate links, which means if you click on a link and purchase something, I may earn a small commission (at no additional cost to you.) See my disclosure policy HERE. 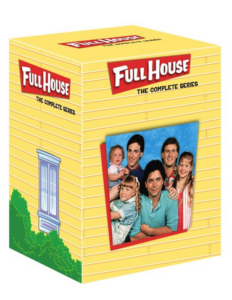 Today only, save 68% on the Full House Complete Series, making it just $53.99 and by far the lowest price it's ever been at! 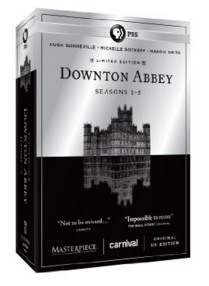 It's normally priced at over $100, and is a great way to save on this series if your kids love it like mine do. Head on over HERE to check it out! July 29, 2014 by Laurie Leave a Comment This post may contain affiliate links, which means if you click on a link and purchase something, I may earn a small commission (at no additional cost to you.) See my disclosure policy HERE. Right now when you rent a movie from Amazon Instant Video you will get a Free $1 MP3 Credit! You can choose from a bunch of free movie featurettes, and still get your Free $1 MP3 Credit! There are several kid and family featurettes too. July 24, 2014 by Laurie Leave a Comment This post may contain affiliate links, which means if you click on a link and purchase something, I may earn a small commission (at no additional cost to you.) See my disclosure policy HERE. 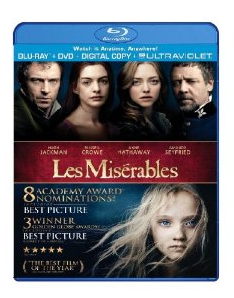 Right now you can order a copy of the movie Les Miserables for just $6.99 on Amazon! This is the lowest price it's ever been at, and it ships free with Amazon Prime or Free Super Saver Shipping. This is probably one of my all time favorite movies ~ such an amazing story of grace and so worth watching if you haven't seen it yet. Go HERE to get yours while it's on sale! 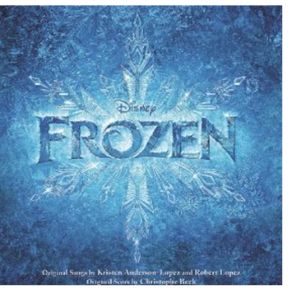 Here's a great price on this Frozen Soundtrack at Amazon! Get the Frozen MP3 Album for just $3.99 (normally $12), which is the lowest price it's been. We have this soundtrack and love it – if you have a Frozen fan at home I'm sure this will be one of their favorites too! Go HERE to learn more. July 2, 2014 by Laurie 1 Comment This post may contain affiliate links, which means if you click on a link and purchase something, I may earn a small commission (at no additional cost to you.) See my disclosure policy HERE. 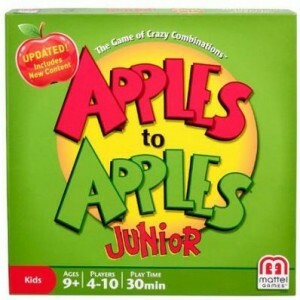 Check out this great deal on Apples to Apples Junior Game Only $10 Shipped from Amazon right now! June 16, 2014 by Laurie Leave a Comment This post may contain affiliate links, which means if you click on a link and purchase something, I may earn a small commission (at no additional cost to you.) See my disclosure policy HERE. June 12, 2014 by Laurie 3 Comments This post may contain affiliate links, which means if you click on a link and purchase something, I may earn a small commission (at no additional cost to you.) See my disclosure policy HERE. Some of these are still available – order soon if you're interested as they're selling quickly! Amazon just dropped the price on the movie Epic to just $2.99 (now up to $6.49) which is the lowest price it's ever been at! Hurry if you're interested because at this price I don't think it will last long. Right now it looks like you can get Rio as well for just $2.99 – woot! 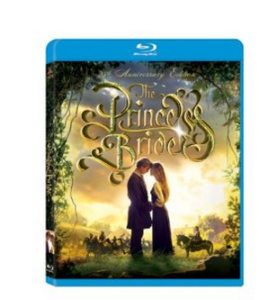 All of the movies ship free with Amazon Prime or Free Super Saver Shipping as well. May 19, 2014 by Laurie Leave a Comment This post may contain affiliate links, which means if you click on a link and purchase something, I may earn a small commission (at no additional cost to you.) See my disclosure policy HERE. The Amazon deals are hopping this morning! 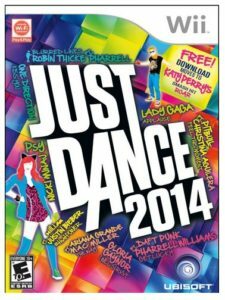 Snag Just Dance 2014 (for XBox, Playstation 3, or Nintendo Wii) for only $19,99 (regular $39.99) on Amazon. This would make a great gift to add to your gift closet for any upcoming birthdays – my kiddos love these games and they never get old! May 6, 2014 by Laurie Leave a Comment This post may contain affiliate links, which means if you click on a link and purchase something, I may earn a small commission (at no additional cost to you.) See my disclosure policy HERE. Amazon currently has the movie The Blind Side (one of my favorite movies!) for just $3.99! It ships free with Amazon Prime or Free Super Saver Shipping, and this is the lowest price it's been at on Amazon. 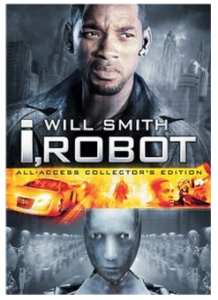 See more Amazon movie deals. *HOT* Frozen DVD Just $13 – Lowest Price! April 15, 2014 by Laurie Leave a Comment This post may contain affiliate links, which means if you click on a link and purchase something, I may earn a small commission (at no additional cost to you.) See my disclosure policy HERE. Woohoo! 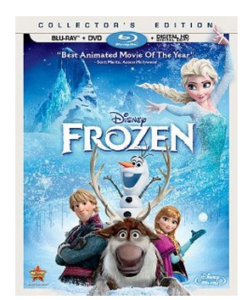 Amazon just dropped the price on the Frozen Blu Ray/DVD pack to $13, down from $19! If you've been waiting to get this one I highly recommend it (we love it!) Even if you don't have small children it's worth watching, and if you order soon it would even get here in time to add to an Easter Basket. They've also dropped the price on the movie Planes to just $13 as well, so you may want to grab that one too! April 11, 2014 by Laurie Leave a Comment This post may contain affiliate links, which means if you click on a link and purchase something, I may earn a small commission (at no additional cost to you.) See my disclosure policy HERE. This weekend is the second weekend of World Autism Awareness Month, and the app 123 Kids Fun Animal Band will be available for free. 123 Kids Fun Animal Band is a unique application consisting of sounds and images that will introduce your child into one of the finest worlds – the world of sound. The application develops imagination and allows for any creative interpretation of sounds by a child. Just head over to iTunes to get yours free! You can also get 29 more completely free apps for kids today at Smart Apps for Kids. Woot! April 3, 2014 by Laurie Leave a Comment This post may contain affiliate links, which means if you click on a link and purchase something, I may earn a small commission (at no additional cost to you.) See my disclosure policy HERE. 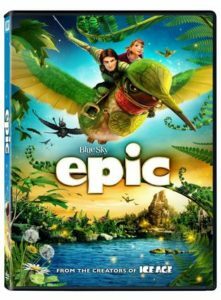 Amazon just dropped the price on the movie Epic on DVD to just $6.96 (regular $29.98)! 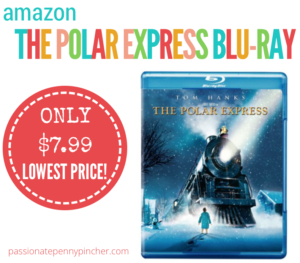 We loved this movie, and this is the lowest price it's sold at on Amazon. Thanks, SistersShoppingonaShoestring! See more Amazon Deals, and remember when you subscribe and save to 5 or more items in one month, you’ll also save an additional 15% on all of your subscribe and save purchases.